Today is the last day of school for Gray (Ash’s was yesterday) so summer is officially starting at the Dolen house today! 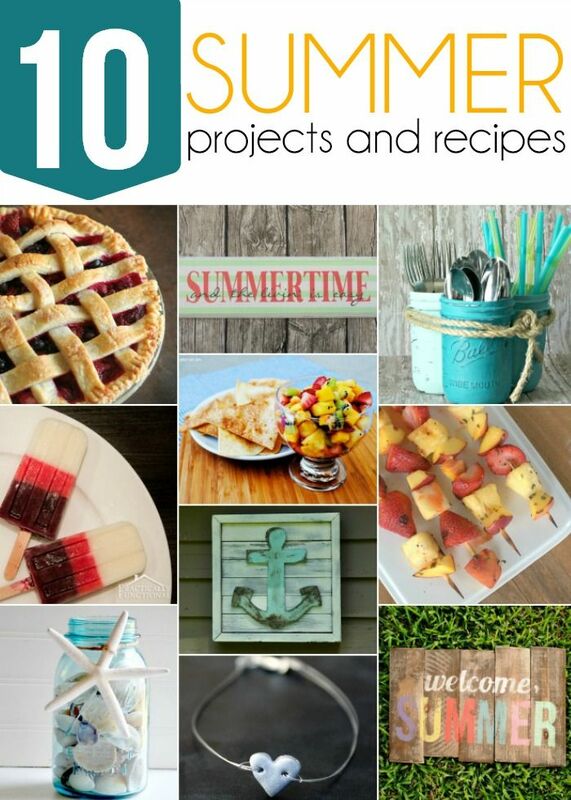 To celebrate I’m kicking off summer with some of my favorite blogging friends with a Summer Projects & Recipes Blog Hop! 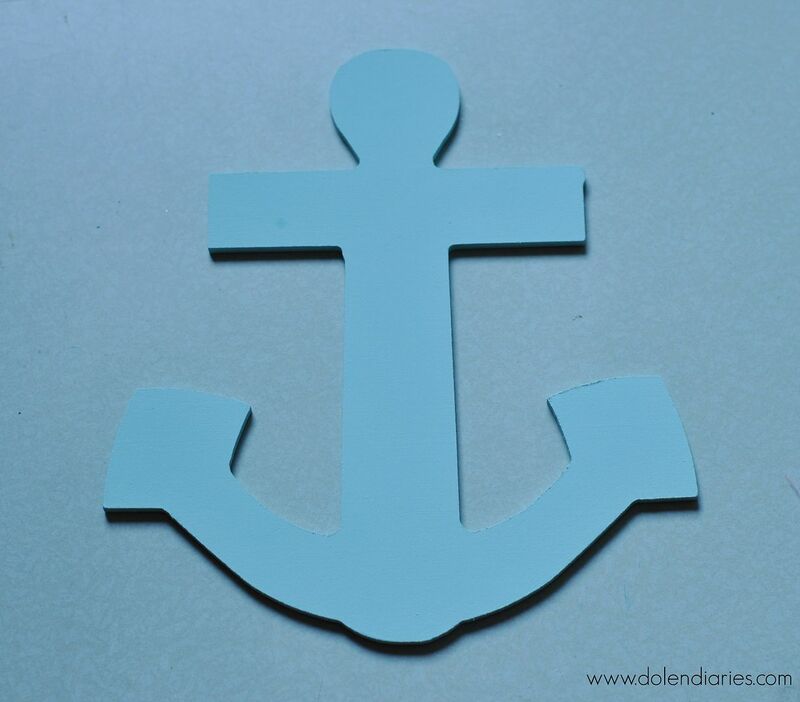 To kick off the hop I’m sharing my Nautical Anchor Art because what’s more summery than nautical décor!?! 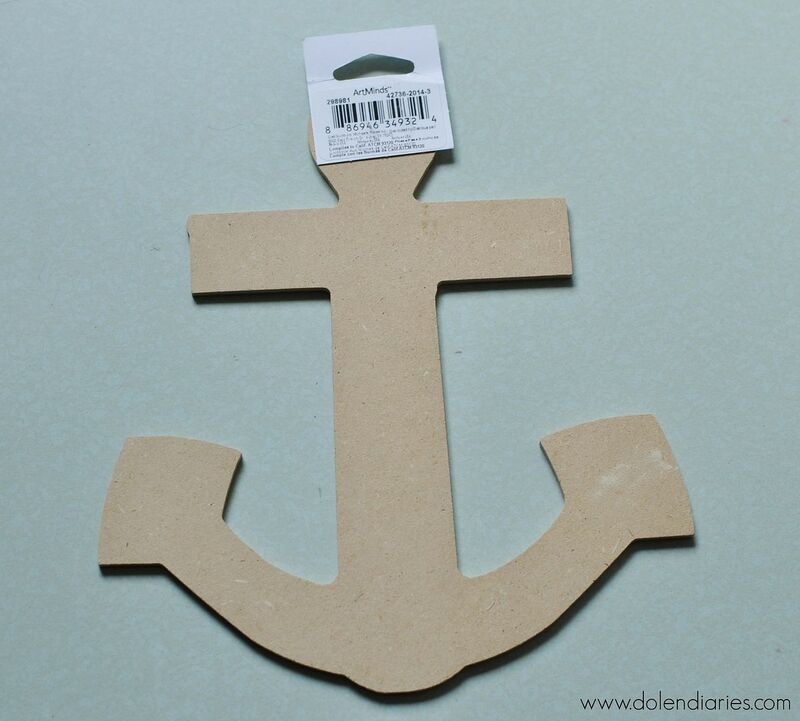 I picked this MDF anchor up at Hobby Lobby. Painted it with Craft Smart’s Robins Egg Blue. 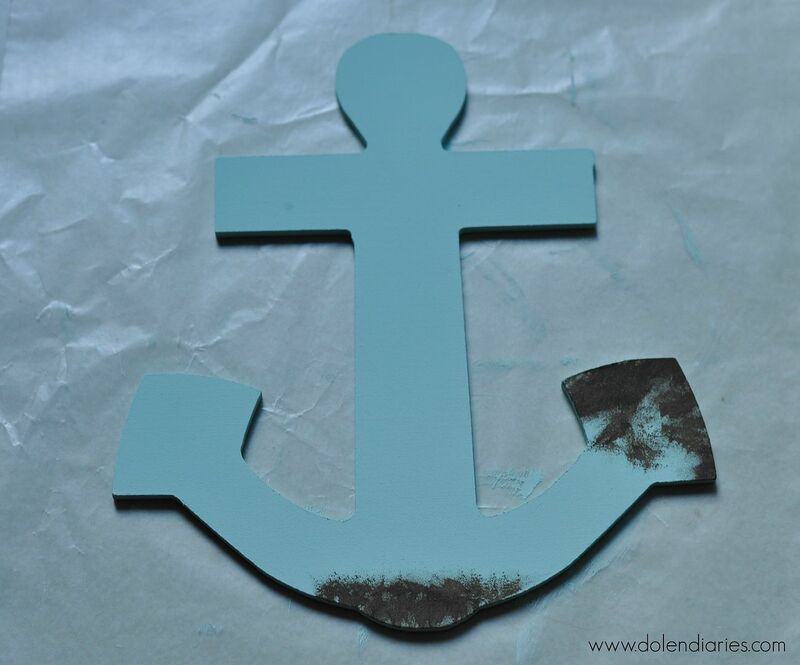 While the anchor would have still been cute simply painted blue I wanted to give it a bit of a rustic look. I started adding Americana’s Bittersweet Chocolate with a foam brush in spots I thought would be sure to rust on a real anchor. I added a little of Americana’s Fawn to create a little depth to my rust and then dry brushed some more Bittersweet Chocolate over the top of everything. 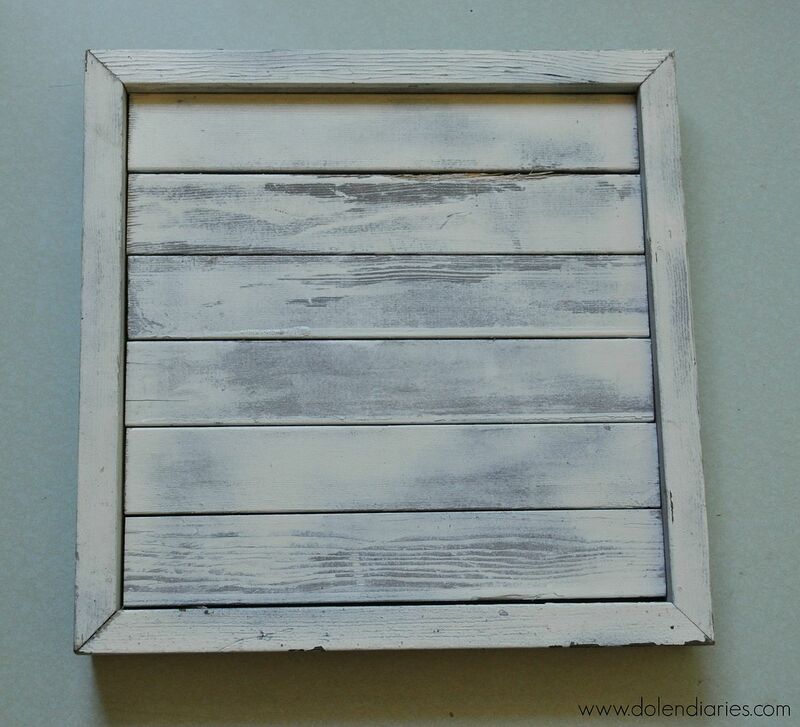 and lightly spray painted it with Rust-Oleum’s Heirloom White. After it dried I scuffed it up a bit with a very fine grit sandpaper. 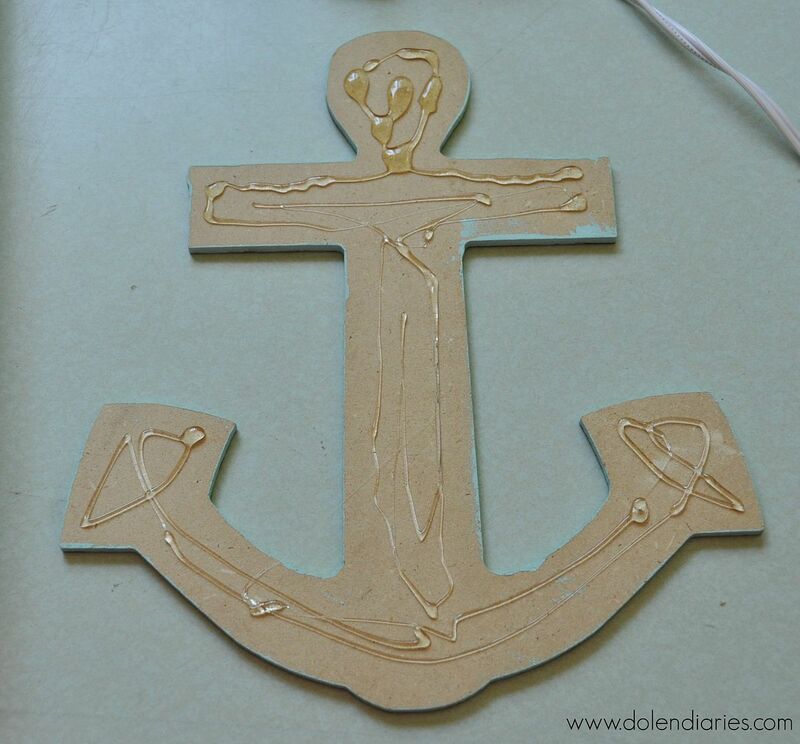 To attach the anchor to the wooden frame I used hot glue. 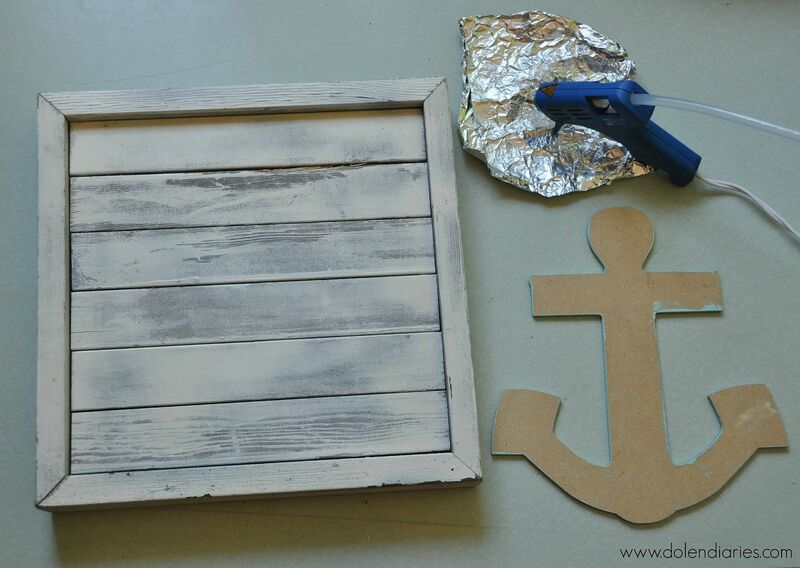 If you don’t have access to a saw or have the desire to build your own frame you could glue together wooden shims or use a canvas as your background. 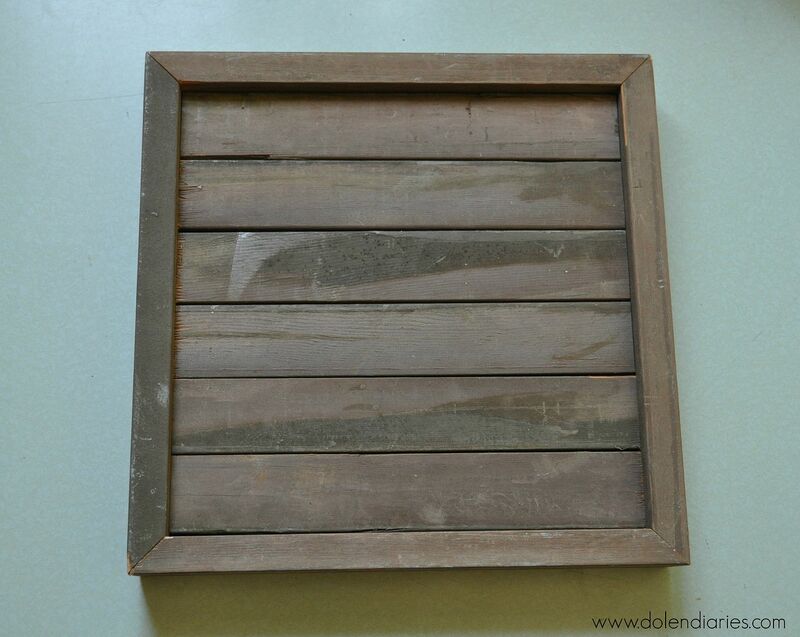 I quickly put lots of glue all over the back and popped it onto the center of the frame. I think this bad boy is going to add a little summer flair to my hall bathroom. I may have finally found some bathroom art! 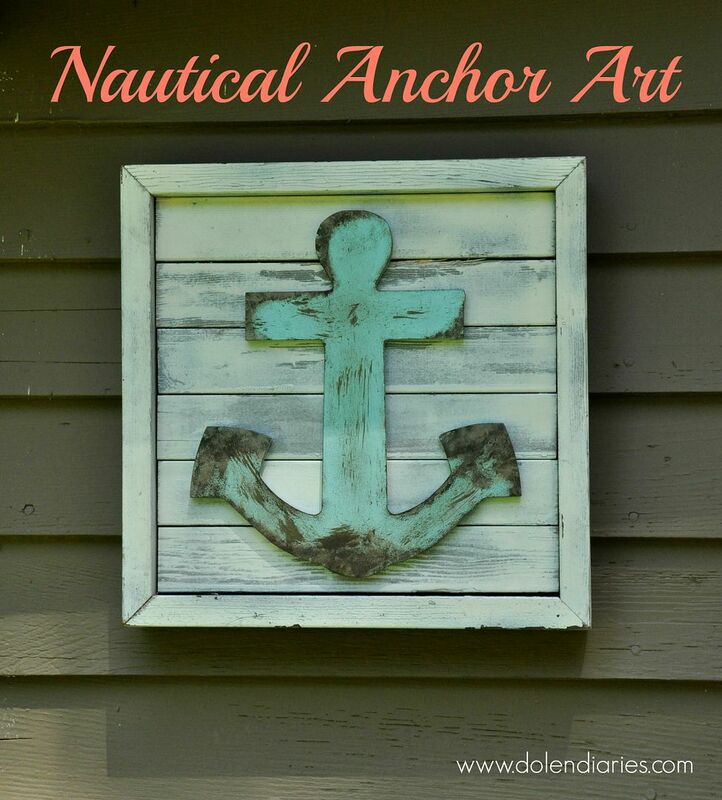 Now that you’ve checked out my Nautical Anchor Art hop on over & check out the rest of these fabulous summer projects & recipes! Thank you!! Loving your clay anklet! Oh my goodness…cuteness abounds, Shelly! 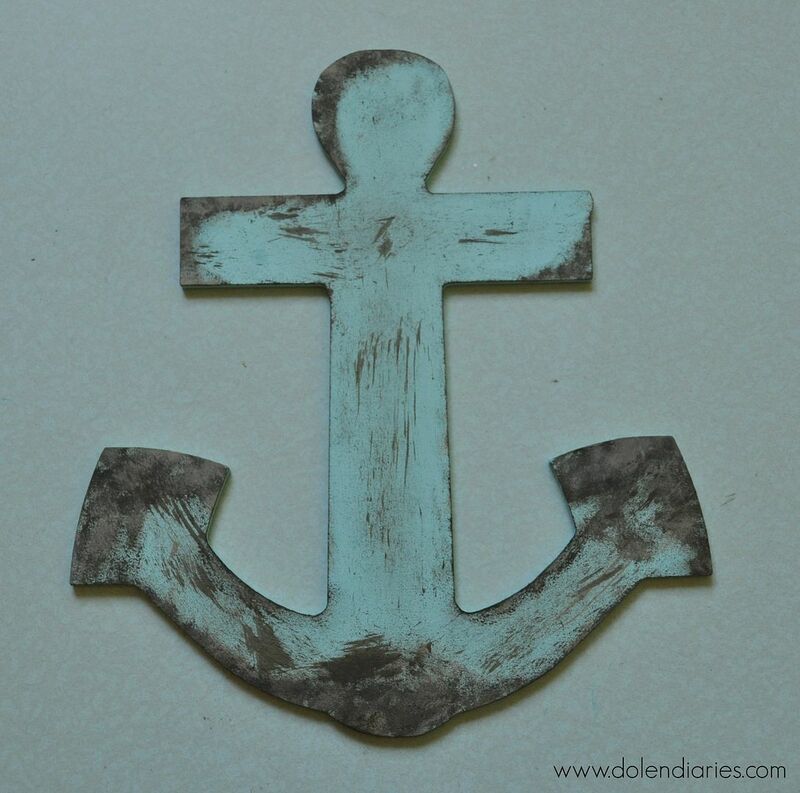 Love, love, love this…anything with anchors and I’m all over it. Pinning! Thank you!!! 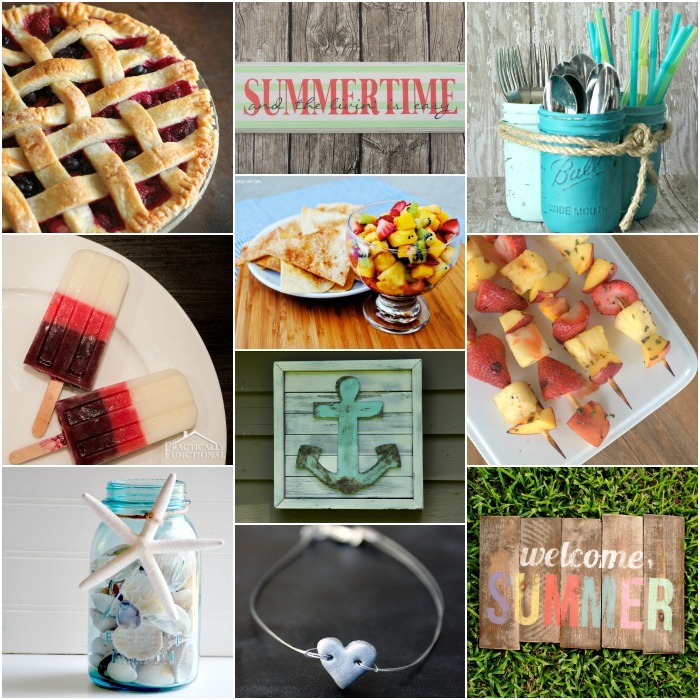 I love Nautical décor for summer!! I’ll have to check out your boards to see what other ideas you have already pinned! 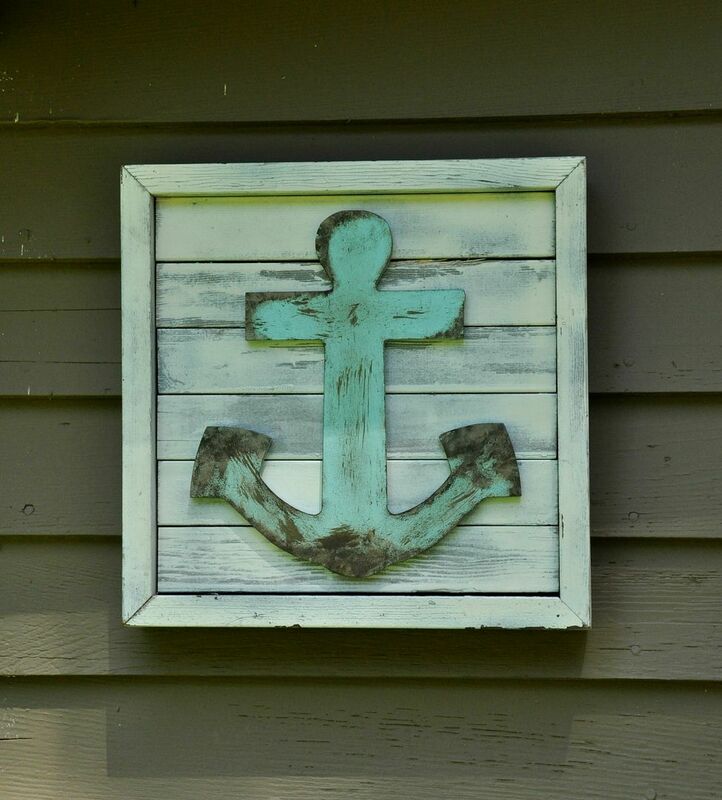 I love how you distressed the anchor-it’s perfect! I’m always a sucker for distressed anything! Ok seriously in love with this! So adorable. I just have a thing for anchors. I cannot tell you how much I LOVE this! The distressing looks Awesome! Of course I love this because it fits in with my anchor obsession, but I had to comment because you did an AMAZING job aging that chipboard. It looks like metal!